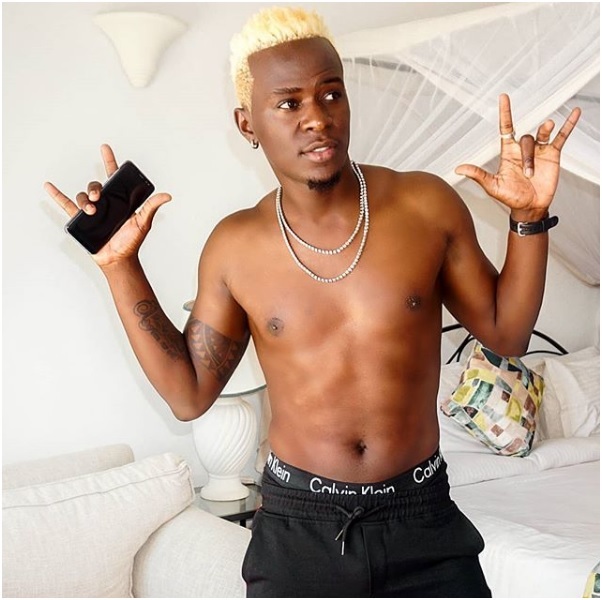 Monday, March 11, 2019 - Before Willy Paul got a major breakthrough in the music industry, he was struggling in the slums of Mathare where he was born and brought up. But his mega hit with Gloria Muliro dubbed Sitolia changed his fortunes and moved him out of the slums to middle class suburbs. He continued churning out hits and his bank account continued getting fatter. 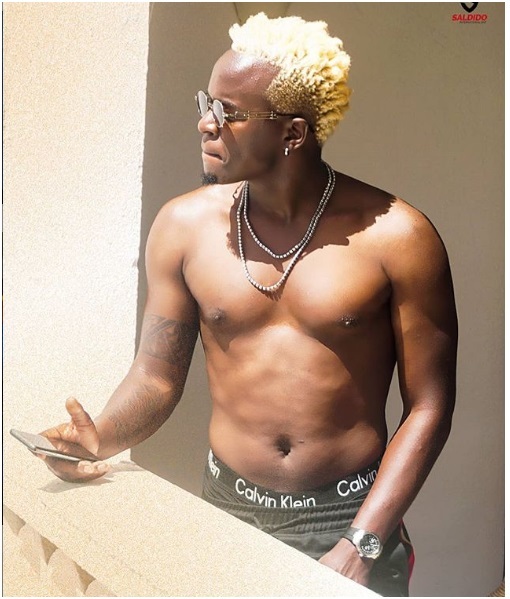 The once cool and reserved Ghetto boy has become so arrogant, ditched gospel music and turned into a male socialite. 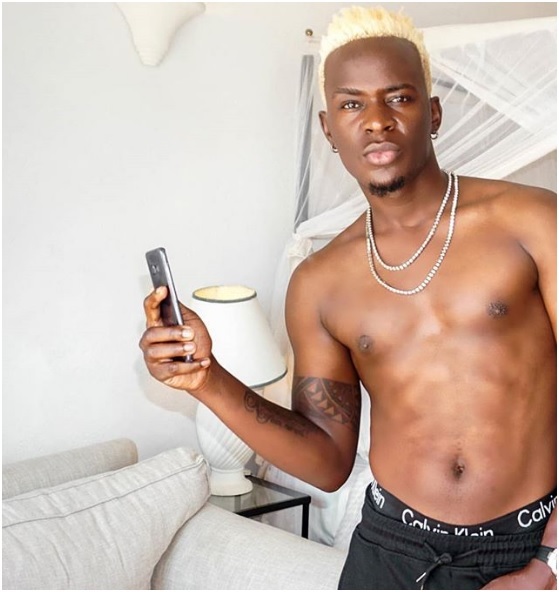 He decided to undress for Kenyan women and here are the photos. hmm ulikuwa unatumia gospel ndio upate pesa na wasichana?? We will just see how long this charade would last!